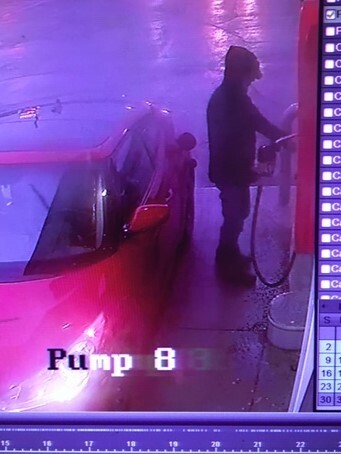 Stormont, Dundas & Glengarry (SD&G) Ontario Provincial Police (OPP) officers are currently investigating multiple reports of theft of gas at the Highland Esso, located on County Road 20 in North Glengarry Township. 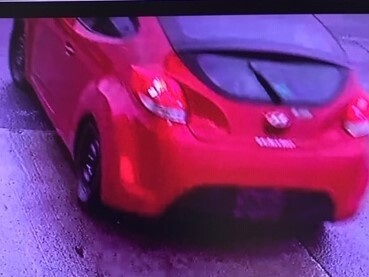 The first incident dates back to January 2017and have continued to December 2018. 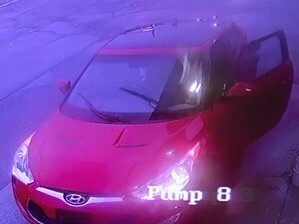 The vehicle will pull up to the furthest pump from the store during a busy time, exit the vehicle and fuel up without ever looking up towards the cameras. 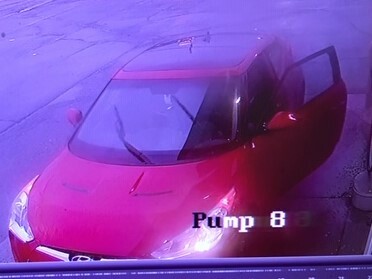 The vehicle will then drive past the Tim Hortons drive-thru, around the back of the store and exit through the North entrance. 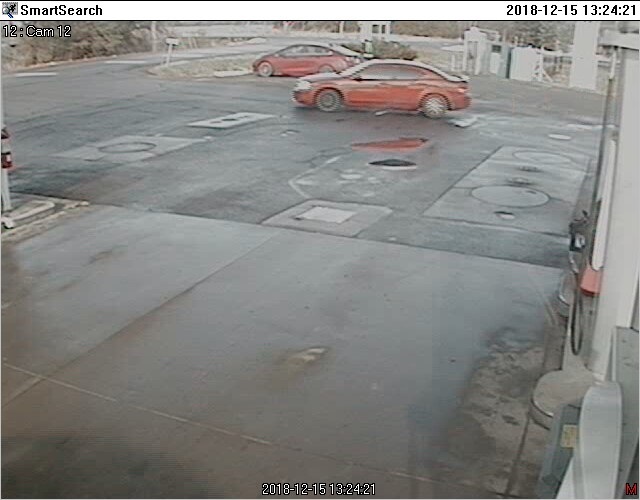 On December 15, 2018 at approximately 1:30pm, Stormont, Dundas & Glengarry Ontario Provincial Police responded to a report of items being taken from a store (Rick’s Pioneer Gas Bar) on County Road 3, South Mountain, Ontario. 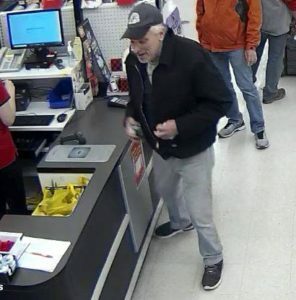 Investigation indicated that a person of interest entered the store and removed various items. 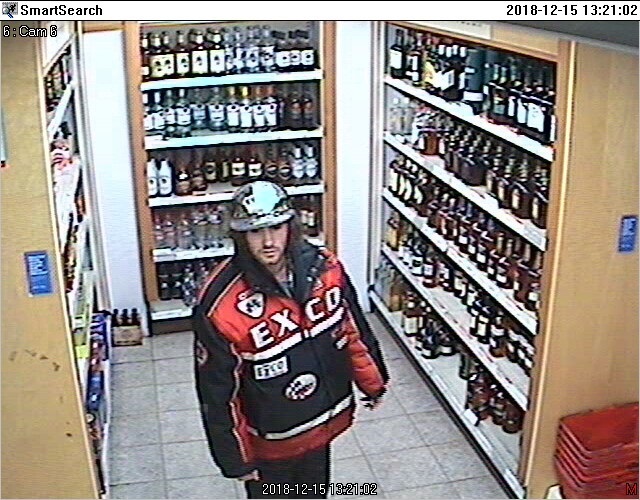 SD&G OPP officers are seeking the public’s assistance in identifying a person of interest in this theft. (SD&G) – With Halloween fast approaching, Stormont, Dundas & Glengarry (SD&G) Ontario Provincial Police (OPP) wish to remind parents and motorists to focus on the safety of children partaking in this anticipated evening. Officers will be out in full force promoting the safety of “Trick or Treaters” and residents of our communities. Mischief – as defined in the Criminal Code of Canada not only applies to damaging or destroying of property, but also interfering with the lawful use and enjoyment of property. While some people feel that Halloween is an evening for “pranks”, many of these “pranks” do qualify as mischief and can result in the responsible person(s) facing criminal offences. This can result in court appearances and if convicted – a criminal record. – Watch for children darting out from between parked cars. – Watch for children walking on roadways, medians and curbs. – Enter and exit driveways and alleys carefully. – At twilight and later in the evening, watch for children in dark clothing. – Make sure that an adult or an older responsible youth will be supervising the outing for younger children. – Plan and discuss the route trick-or-treaters intend to follow. Know the names of older children’s companions. – Instruct your children to travel only in familiar areas and along an established route. – Teach your children to stop only at houses or apartment buildings that are well-lit and never to enter a stranger’s home. – Establish a return time. – Tell your youngsters not to eat any treat until they return home. – Review all appropriate trick-or-treat safety precautions, including pedestrian/traffic safety rules. – Pin a slip of paper with the child’s name; address and phone number inside a pocket in case the youngster gets separated from the group. – Only fire-retardant materials should be used for costumes. – Costumes should be loose so warm clothes can be worn underneath. – If children are allowed out after dark, outfits should be made with light colored materials. Strips of retro reflective tape should be used to make children visible. – Masks can obstruct a child’s vision. Use facial make-up instead. – If masks are worn, they should have nose and mouth openings and large eye holes. – Knives, swords and other accessories should be made from cardboard or flexible materials. Do not allow children to carry sharp objects. – Carrying flashlights will help children see better and be seen more clearly. – Do not enter homes or apartments without adult supervision. – Walk; do not run, from house to house. Do not cross yards and lawns where unseen objects or the uneven terrain can present tripping hazards. – Walk on sidewalks, not in the street. – Walk on the left side of the road, facing traffic if there are no sidewalks. – Insist that treats be brought home for inspection before anything is eaten. – When in doubt, throw it out. By following the above tips and using common sense you will not only have a scary Halloween but a safe one too! 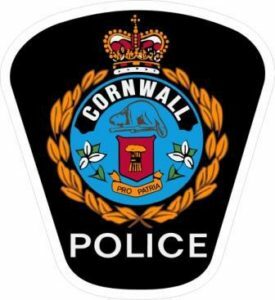 On October 3, 2018 at approximately 11:22am, Stormont, Dundas & Glengarry (SD&G) Ontario Provincial Police (OPP) responded to a report of a theft of a Kubota RTV and a Golf cart from a Business on Sandy Row Road, North Dundas Township. Investigation indicated that sometime overnight October 1-3, 2018 an orange Kubota RTV and a blue Club Cadet Golf cart was removed from the property. 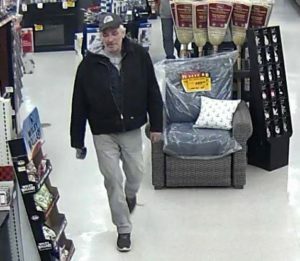 On October 1, 2018 at approximately 12:13pm, Stormont Dundas &Glengarry Ontario Provincial Police responded to a report of a break in at a business on Highway 138, South Stormont, Ontario. Investigation indicated that sometime overnight culprit(s) entered the business (Mama Bear’s Chip Stand) and removed Canadian currency from the location. 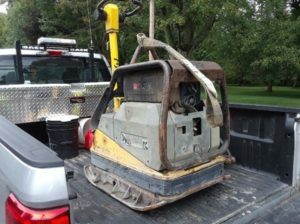 The Morrisburg Ontario Provincial Police are currently investigating the theft of a 2009 Wacker DPU 6055, VIN: 148927, Unit #724 – Construction equipment. 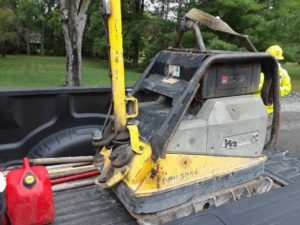 The construction equipment was stolen between September 10 2018 1700HRS – September 11 2018 0530HRS.